Who is a 4-year CD for? 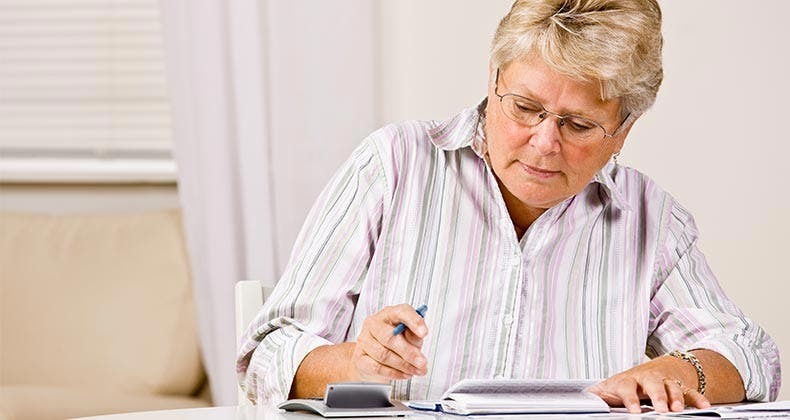 A 4-year CD is good for someone who wants to earn a fixed APY on their money. 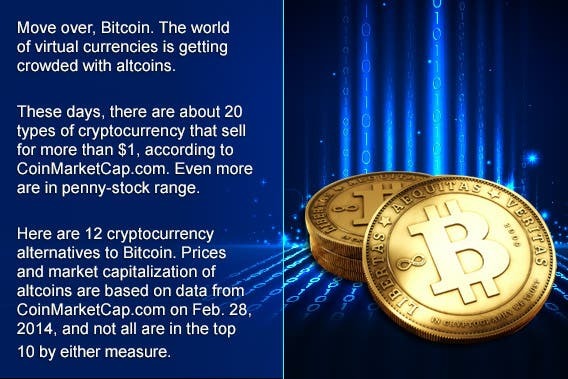 This is a product to consider if this is long-term money that you don’t want exposed to volatility. Money invested in the stock market would be an example of funds that are subject to volatility and uncertainty – and a possible risk of principal. So, a 4-year CD can be an option if you value safety and don’t want surprises – since you’ll earn a fixed APY. Your CD is protected if it’s in a 4-year CD at an FDIC-insured bank or in a 4-year CD at an NCUA credit union. FDIC banks and NCUA credit unions are both backed by the full faith and credit of the U.S. government. But there are limits to the insurance. Each depositor at an FDIC bank is insured to at least $250,000 per insured bank, according to the FDIC. 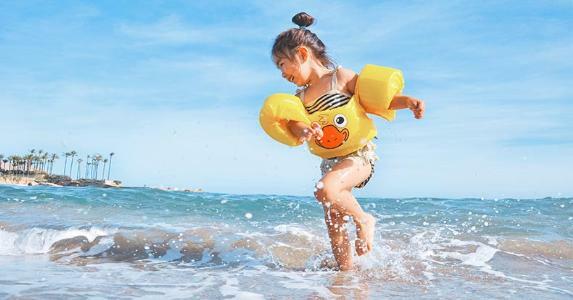 The standard share insurance amount at an NCUA credit union is $250,000 per share owner, per insured credit union, for each ownership category at an NCUA credit union, according to the NCUA. 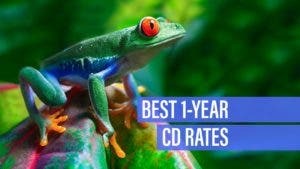 Why get a 4-year CD? Get a 4-year CD if you have money that you’re looking to grow for more than four years. Generally, if you withdraw your money from the CD before the CD matures in four years, you’ll incur an early withdrawal penalty. If applicable, this will take away from your interest earnings. You should get a 4-year CD if you want an APY that’s potentially higher than savings accounts and money market accounts. 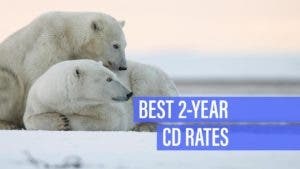 If you feel as if APYs will be stagnant or decreasing in the near future, than a 4-year CD is a way to earn an APY that is currently beating the inflation rate. Earn a fixed APY on your money. 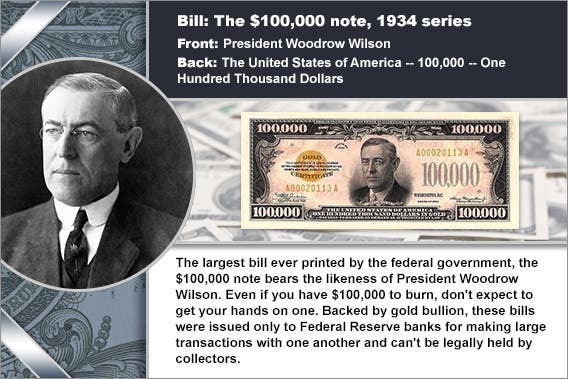 If your CD is in an account at an FDIC bank or in a CD at an NCUA credit union – and within previously mentioned insurance guidelines – then your money will be backed by the full faith and credit of the U.S. government. You’d lock in an APY that’s ahead of the current inflation rate. A 4-year CD could help you diversify some of your savings/investments – if the rest is exposed to market volatility or has a possible loss of principal. A 4-year CD may be a little long term for a CD at this point – especially if APYs start increasing dramatically. 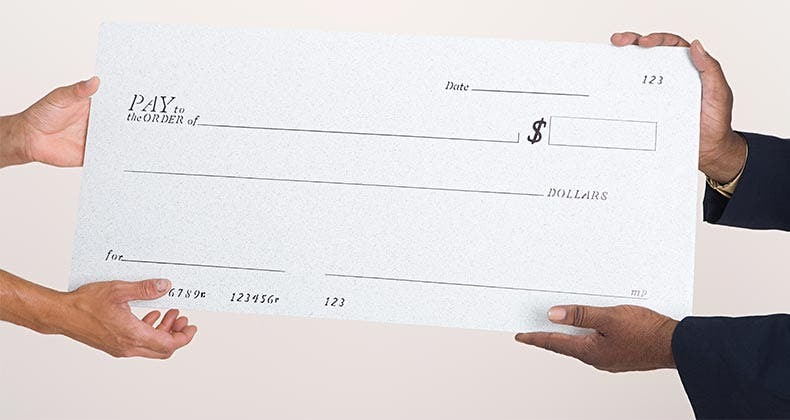 If you need to make a withdrawal, generally, you’ll incur a penalty for that early withdrawal. A 4-year CD may not be aggressive enough for you – depending on your time horizon and risk tolerance. These are the top nationally available 4-year CD rates. Evaluate the offers, then calculate how much interest you would earn when your CD matures. 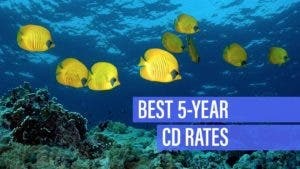 Finding the best 4-year CD rates will require some research. Comparing deals offered by online financial institutions is a good place to start. 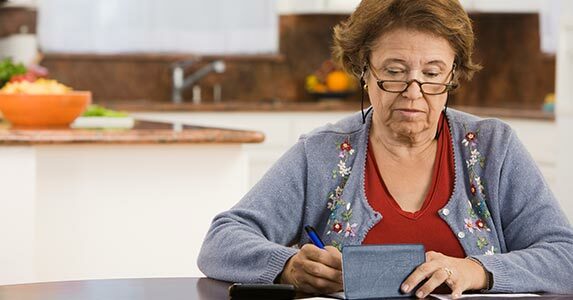 The best 4-year CDs pay 2.5 times the national average of 1.34 percent APY, according to Bankrate’s most recent national survey of banks and thrifts. Today’s top nationally available 4-year CDs pay 3.25 percent APY. This may be a good place to invest for long-term financial obligations, like starting a business. As you compare rates, pay attention to details. An account that doesn’t require you to fork over too much money upfront is ideal. Consider finding offers that don’t force you to jump through extra hoops — such as opening a new checking account — before you can purchase a CD. Utah First Federal Credit Union is based in Salt Lake City. Membership is open to anyone who joins the Community Volunteers of Utah for a $5 membership fee. The credit union earned five out of five stars in the latest review of its financial health. Main Street Bank was founded in 2005 and is based in Bingham Farms, Michigan. It earned four out of five stars in the latest review of its financial health. USALLIANCE Financial is a credit union based in Rye, New York. Membership is open to any one who joins an organization like the American Consumer Council. The credit union earned four out of five stars in the latest review of its financial health. M.Y. Safra Bank is based in New York City. Initially established as T. Rowe Price Savings Bank, it changed its name and moved from Baltimore, Maryland in 2013. With the Federal Reserve gradually raising its benchmark interest rate, investing in a long-term CD may not seem like the best idea. You risk losing out on better deals as banks and credit unions slowly increase their rates. 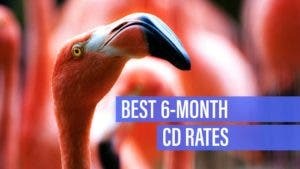 A typical CD comes with an early withdrawal penalty of six months’ interest. 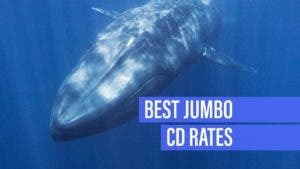 Looking for a deal that isn’t too expensive to exit may be worth it, especially if you may ditch your 4-year CD before it matures. Another option is to look for institutions giving savers a one-time rate increase over the course of their terms.